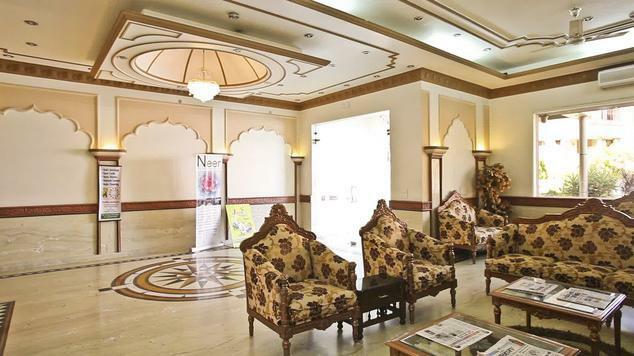 Located on the Kailash gate, near Badrinath highway; Hotel Vasundhara Palace is one of the finest accommodation options on offer in Rishikesh. 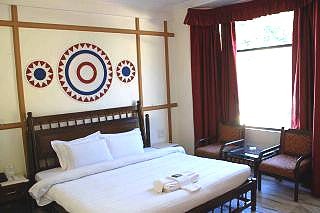 The hotel has been very popular among tourists as well as business guests, because it offers comfortable and lavish accommodation choices at reasonable prices. Close proximity to popular tourist destinations and business centers of the region, makes it an ideal hotel for both corporate guests and leisure travelers. 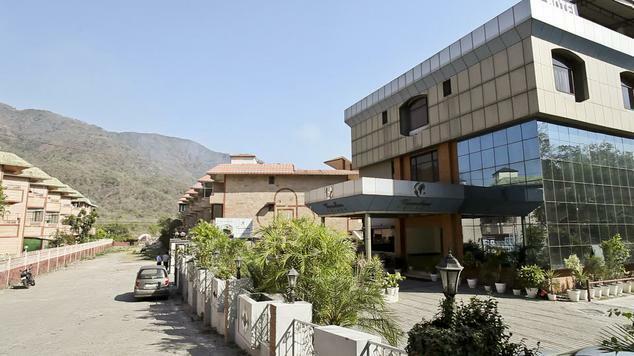 As far as accommodation is concerned, Vasundhara Palace offers Standad Rooms in single and double occupancy options along with Executive Suites. The rooms are designed in typical palatial architecture and décor style and have all the necessary modern amenities to keep guests pampered and satisfied. 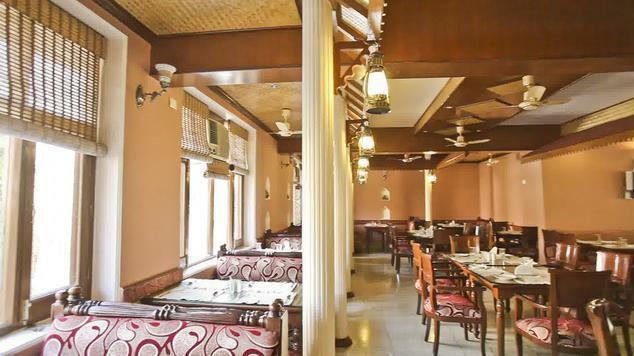 In addition to this, the Vasundhara Palace Hotel also has a multi cuisine diner called Flora Club Restaurant – which churns out mouthwatering delicacies from local and regional platter along with Indian and international favorites. The food is prepared under strict hygiene conditions using rare spices and ingredients that bring out best flavors. Other facilities and services offered by Hotel Vasundhara Palace include porter service, currency exchange, multi lingual staff, 24 hour concierge, babysitting with a prior appointment, parking facility, car hire, laundry & dry cleaning, luggage storage, doctor on call, postal and parcel service, banquet facility, Yoga & meditation, Ayurvedic therapy on request and a swimming pool. 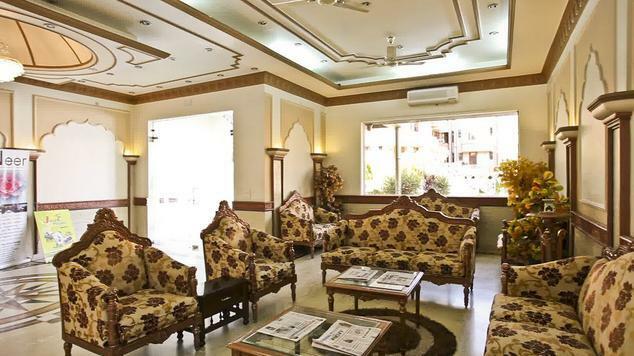 All these services and premium accommodation options make Vasundhara Palace an ideal vacation destination for guests. 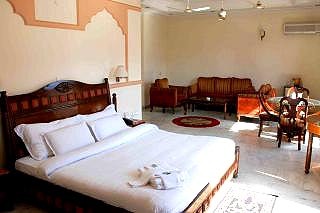 Standard Rooms are the simplest accommodation option on offer at the Vasundhara Palace Hotel in Rishikesh. These rooms although simple and sober are highly practical and take care of all the needs of clients. The Standard Rooms are offered in both single and double occupancy to ensure that clients always have what they need. The design of the room is quite elegant and special care has been taken to include things that are required to achieve a balance between personal space and professional life. These Standard Rooms are also equipped as LCD flat screen television with DTH satellite connectivity and subscription to premium channels, refrigerator, telephone, large dressing rooms, air conditioning, room service, hair dryer, daily newspaper, safety deposit locker and electronic kettle for tea and coffee. 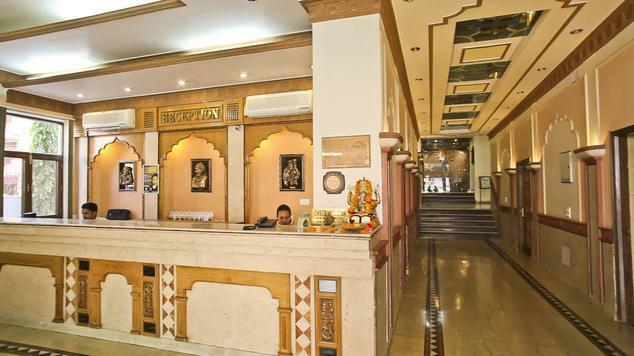 All these amenities along with rich look and feel of standard rooms coupled with competitive pricing, makes them one of the best accommodation options to spend your visit in Rishikesh at. 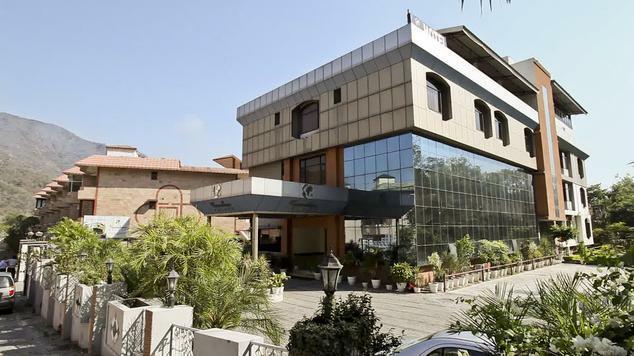 If space is your prime requirement for your visit to Rishikesh, then the Executive Suites provided by Hotel Vasundhara Palace would surely interest you. These Executive Suites are designed by expert architects and designers in such a way that they open up maximum space on the inside offering ample room for patrons to conduct their daily activities in. These Suites consist of ample living space, a separate bedroom and a lavish and luxurious bathroom; all of which is furnished with premium materials and finest fit and finish. The suites have typical Gujarati and Rajasthani décor and the ambience if further enhanced by the scenic surroundings of the place. Furthermore, the Executive Suites are equipped with best of amenities and facilities such as LCD flat screen television with DTH satellite connectivity and subscription to premium channels, refrigerator, telephone, separate walk-in shower and bath, large dressing rooms, air conditioning, room service, hair dryer, daily newspaper, safety deposit locker and electronic kettle for tea and coffee. All these amenities and regal charm of the Executive Suites make them stand out and apart from other accommodation choices offered by competitors. 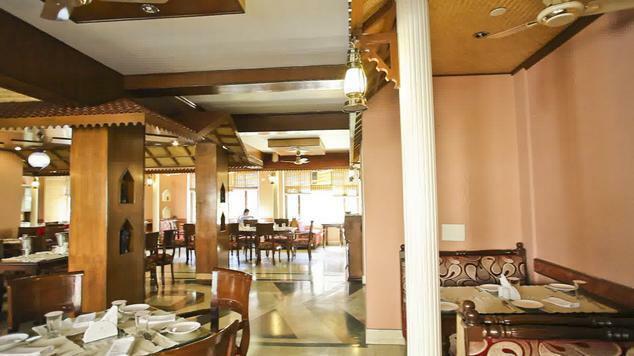 Flora Club Restaurant is the main in house restaurant located on the premises of the hotel Vasundhara Palace. The diner offers guests staying at the hotel a rare chance to enjoy their favorite meals without having to venture out of the hotel premises. The Flora Club Restaurant has been very popular among guests, both local and foreign because of the overall quality of the food served along with warm hospitality and prompt service standards. The fine dining experience at Flora Club is further enhanced with showcasing of local cuisine of the region, that is prepared as per traditional recipe using organic ingredients. The décor of the diner is inspired by traditional culture of Gujarat and Rajasthan with premium furnishing and fine fit and finish. The food served here includes an array of local delicacies along with regular north Indian fare and international favorites. 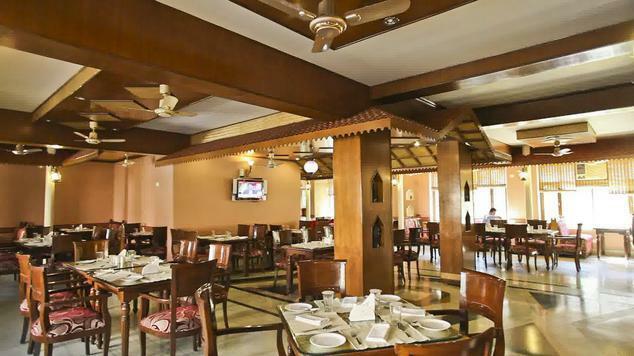 Flora Club has been one of the finest diners in Rishikesh.